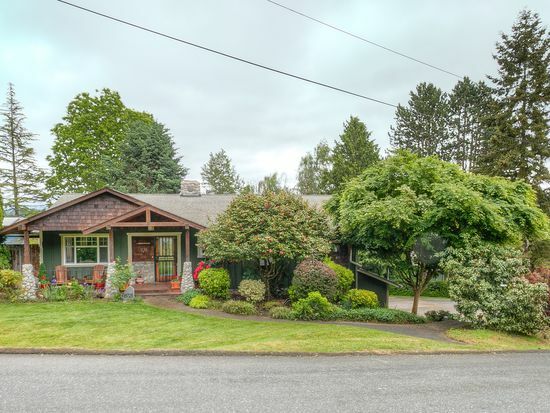 Custom remodel in the heart of downtown Bothell! Spacious chef’s kitchen w/cherry cabinets, granite counters/backsplash & ss appliances. Relax in your lvg/dining area w/vaulted ceiling, fireplace & expansive windows w/territorial & mountain views. 3 large bd’s on main, master suite w/bath & walk-in closet. Soak in your bathroom retreat. Daylight basement/ MIL, w/kitchenette w/granite counters. 10X12 studio/office by the patio. Enjoy your summers in the expansive lush lawns & park-like gardens.